Choose from a vast array of Designer Eastgate Shower Enclosures, we are sure you can find one to suit your bathroom. Keeping in mind buying one of our products you are buying quality items guaranteed by us .For peace of mind we offer Guarantees between 5 to 25 Years on our Shower Enclosures. Our ranges of Shower Enclosures are available in many configurations, from sliding doors to wet rooms. All models have been designed to withstand the rigorous day to day use without compromising price. 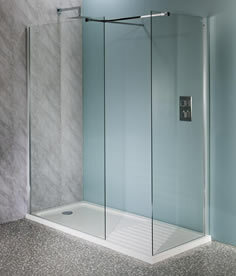 So why not have a look at our large range of Eastgate Shower Enclosures and see for yourself?